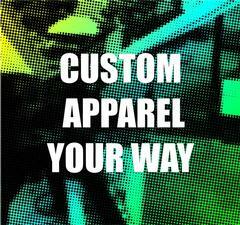 Check out our new design website and create your apparel today! 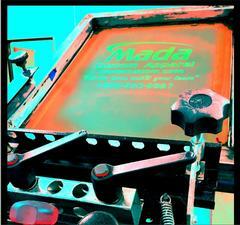 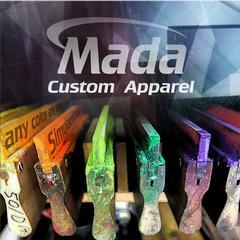 Call Mada Custom Apparel today at 800-950-9987. 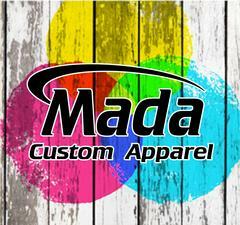 We provide high quality decorated apparel including from corporate casual, team uniforms, and promotional items to sporting goods and awards. 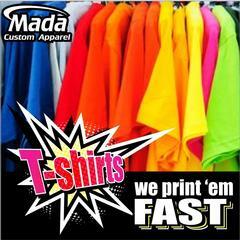 For more information, call Mada Custom Apparel at 715-341-1773. 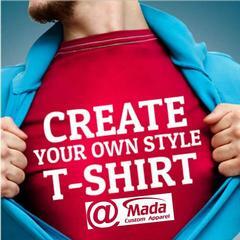 Create high quality custom apparel for your own super hero. 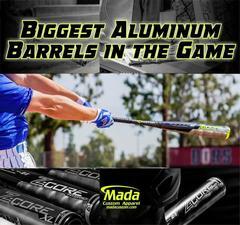 Call 800-950-9987 for more information. 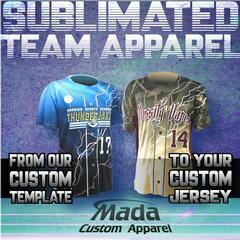 Design your own fully custom uniforms or activewear. Get personalized uniforms or activewear with no minimums!